Auto insurance provides protection against collisions, medical costs, and other driving risks. Protection of this kind is essential because accidents can happen at any time. It’s also the law – one must have auto insurance. A complete auto insurance policy can protect you against risk, provide you safety and security, and also give you peace of mind. At Buttes Insurance we know the risks you face as a driver. We have more than sixty years of experience providing auto insurance that keeps our clients and other drivers safe and free from worry of burdensome costs. We offer auto insurance policies that provide a wide range of coverage and we ensure that your interactions with us are pleasant and productive. We work with you one-on-one to discover your needs and match these needs with the right policies. We give you ongoing education and make sure that your policies are current throughout the year. Our specialists are ready to speak with you at any time. Most auto insurance policies provide general liability coverage, which touches on each of the primary areas of drivers insurance – collision, repairs, injury, rental costs, and others. Each general auto policy can provide descent coverage but it does not necessarily provide protection that each individual driver needs. For this reason and others, it is important to entertain the idea of adding specific coverage options to your auto policy. This way, your policy meets your individual needs and protects you in the ways that are most appropriate. Typically, drivers look for additional coverage options like comprehensive, uninsured or underinsured drivers, and towing and labor, among many others. 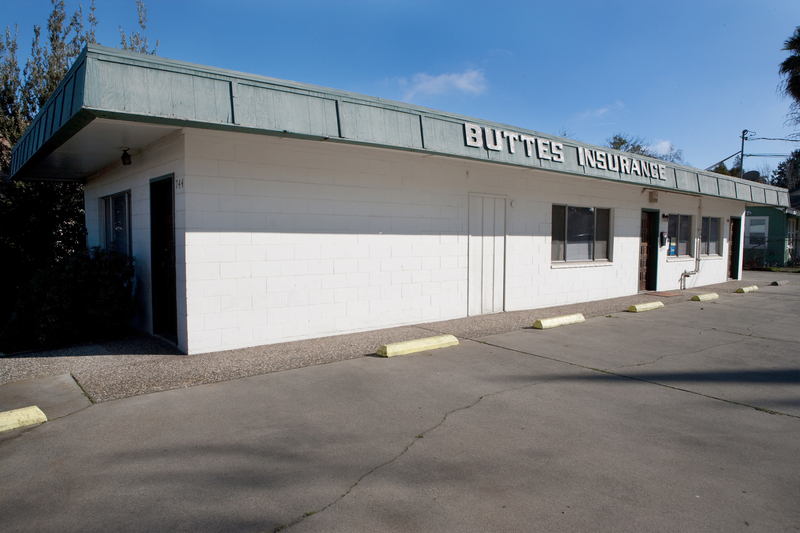 At Buttes Insurance, we provide a host of additional coverage options that ensure the completeness of your policy. Some drivers are experienced in selecting protection options, but others are not. Whether a driver is experienced or not, it is important to speak with a specialist before purchasing a policy. Laws change, automobiles change, and insurance changes. These changes are some of the things that specialists stay current on and can inform you of. Our specialists will ensure that you are informed of all of your needs and how you can meet those needs with an auto insurance policy. 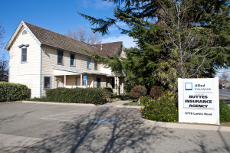 Since 1958, we have been providing risk management solutions to individuals, families, and businesses. Our experience helps us understand markets, industries, and insurance policies better than most. It also helps us get through claims processes quickly and efficiently. We know that preparation is key – being ready with the right policy is far more beneficial than trying to get insurance at the last minute. This is why we consult with you to help develop the best policy for your needs and touch base with you throughout the year – it helps us know if your policy is current. From a claims network standpoint, we are like a national agency with an independent agency’s staff size and personal atmosphere. We work with numerous insurance companies and have access to almost innumerable coverage options. This helps us keep premiums low while we provide optimal coverage. Our belief in personal attention and efficient, pleasant service is expressed in every service we provide. Our longstanding relationships with hundreds of clients attest to this. If there’s protection you need, the chances are we can provide it. If you would like more information or want to know more about your policy options, please contact us. 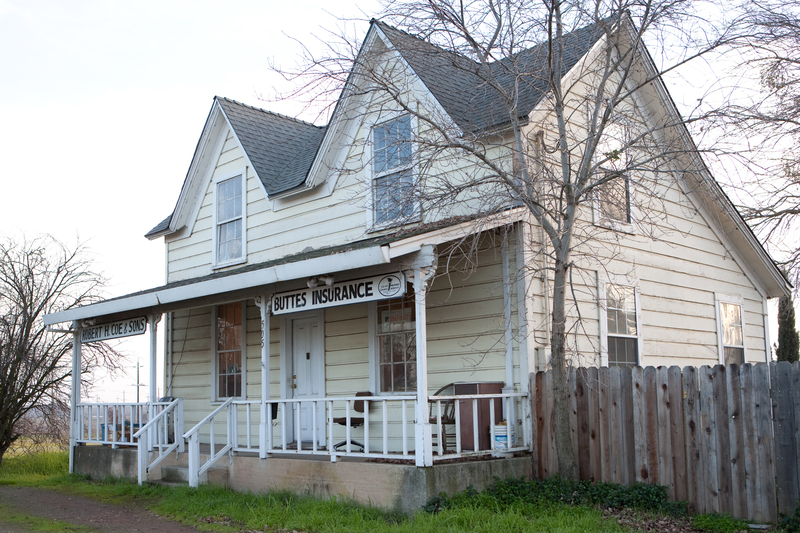 Buttes Insurance is proud to provide auto insurance to drivers in Live Oak, Yuba City, Wheatland, Penn Valley, Oroville, Biggs, and surrounding areas.